Street maintenance crews working in Orivesi (in the Pirkanmaa region of Western Finland) have used EZ Street cold asphalt to repair potholes since 2010. On this November day in 2011, the temperature was 7 °C (44.6 °F). 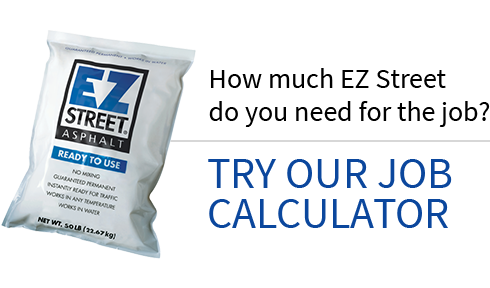 Traditional hot mix asphalt has poor adhesion in cold temperatures, but EZ Street can be used in both cold and moist environments. These potholes were about 40 to 50 mm in depth. 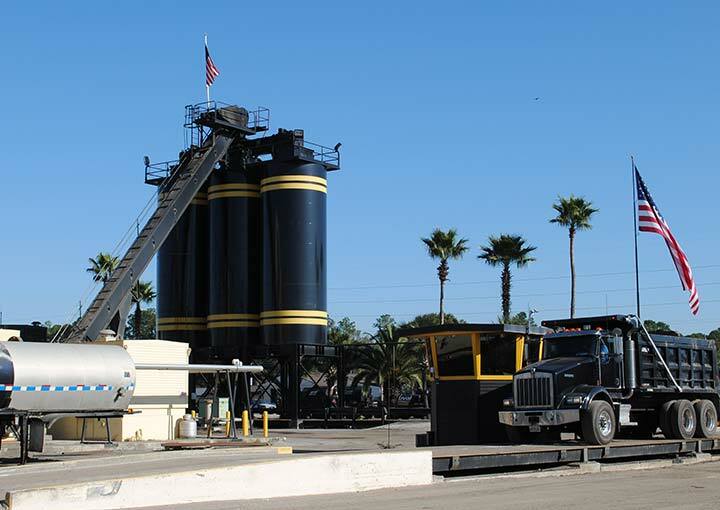 From previous, successful experience with EZ Street asphalt, the workers knew to use smaller bags on this job. The installation was simple: Remove loose debris, then fill the pothole. Next, tamp it by foot then by the weight of the wheel loader. Crews know from experience that EZ Street is an adaptable asphalt product, well-suited for the Finnish climate – and it lasts the life of the road around it.